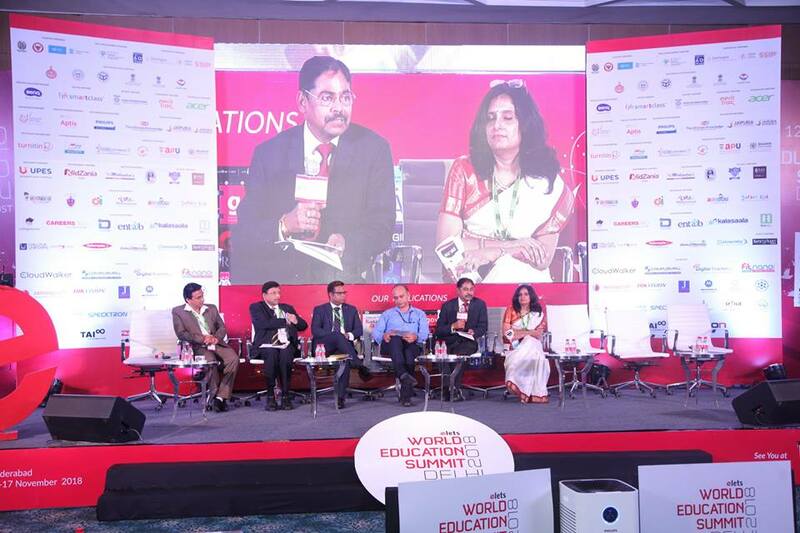 E-Learning Specialist at Arabian Gulf University (AGU) Mr. Arpan Stephen participated as an international speaker at the 12th World Education Summit held in Delhi, which unites educational leaders and decision makers from across the globe, including the United States, the UK, the Middle East and Asia to talk about innovation in education. He presented a working paper discussing AGU’s the innovative developments in the electronic curriculum at the College of Medicine, which has had a significant impact on the development of the educational process. It is noteworthy AGU has previously won the Educational Excellence Award at the 8th World Education Summit, hosted by the Kingdom of Bahrain last year, under the patronage of the Minister of Education Dr Majid bin Ali Al-Nuaimi and the theme “ICT and Innovation for a Better Future” for the excellence of AGU’s education projects in employing information and communication technology in education. 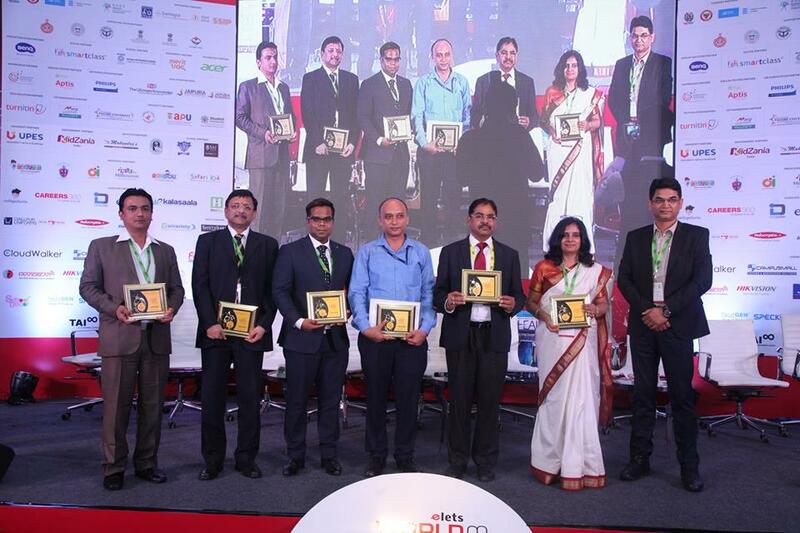 AGU has also taken a number of qualitative steps regarding innovation in education and e-transactions, which earned it a Bronze Medal at the level of the Middle East at the Reimagine Education Awards, organised by the QS Foundation in partnership with Wharton School, the world’s leading business administration university. 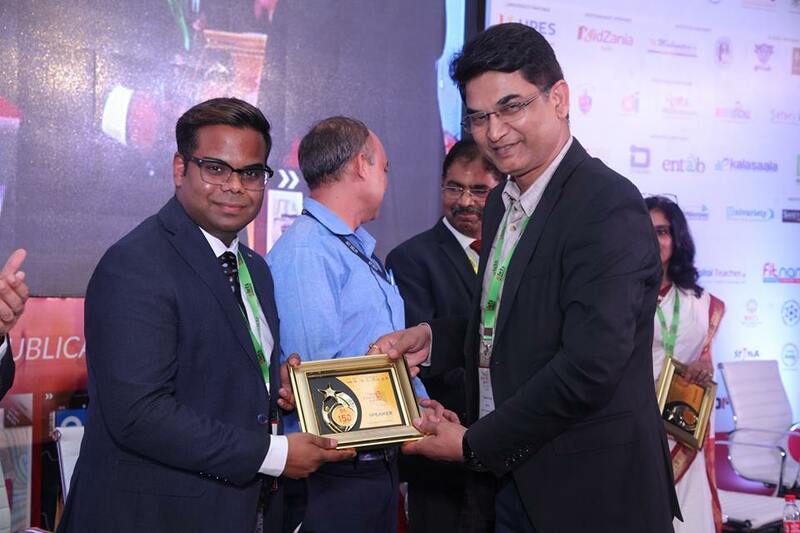 Additionally, in 2015, AGU has won the Bronze Medal of Quality in the MENA region, awarded by SAP, the world’s leading business programming company, in the category of speed of achievement, for the utilisation of this programme in transforming all administrative transactions to electronic applications.